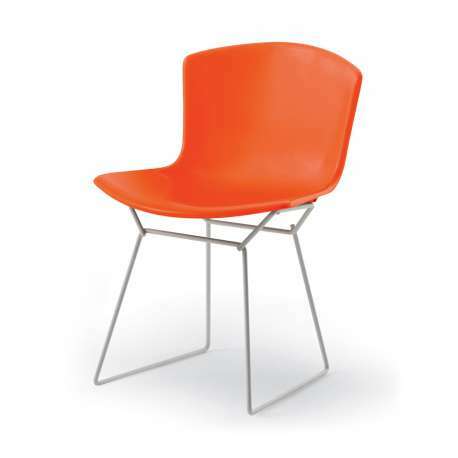 Buy Knoll Bertoia Plastic Side Chair Outdoor by Harry Bertoia, 1956 - The biggest stock in Europe of Design furniture! 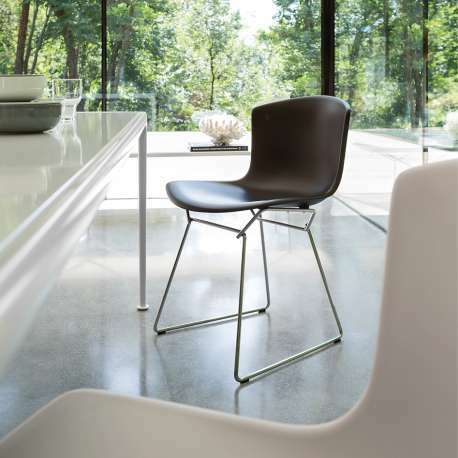 Comfort and style guaranteed. 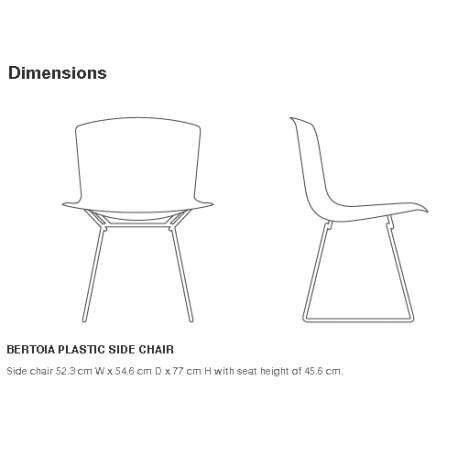 The Bertoia Plastic Side Chair is a special jubilee version, which stays true to the iconic design by the world-renowned designer Harry Bertoia. 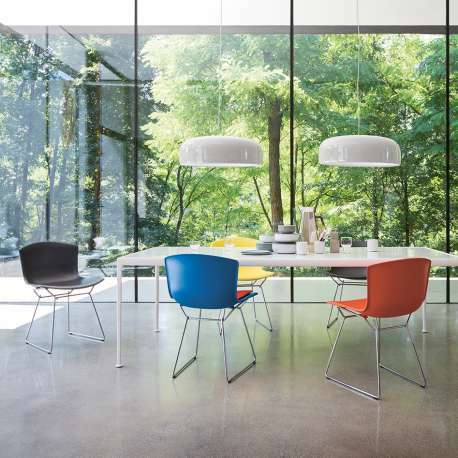 This elegant chair fits perfectly in any contemporary interior. 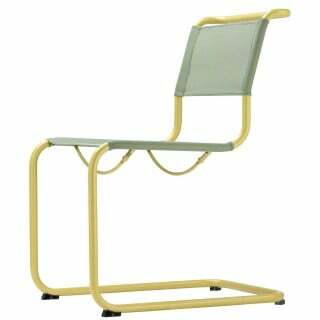 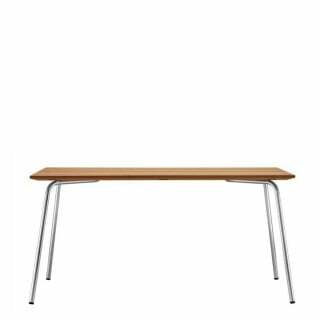 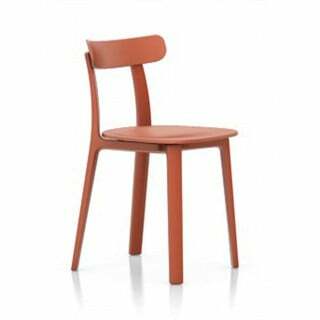 With a base constructed of welded steel rods and a seat in glass fibre reinforced nylon, it is most durable. 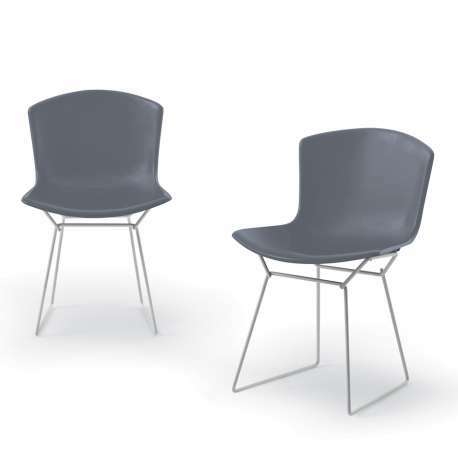 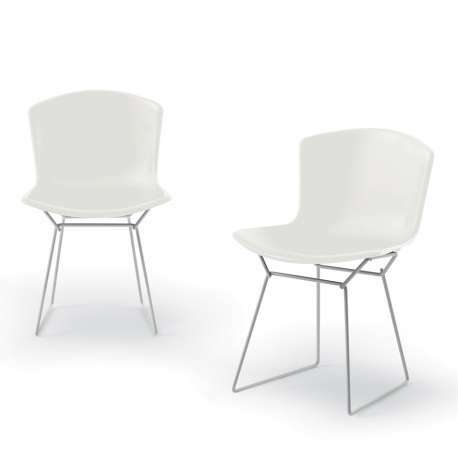 In combination with the vinyl seat pads, you can also enjoy this version of the Bertoia Plastic Side Chair outdoors, in your garden or on your terrace.